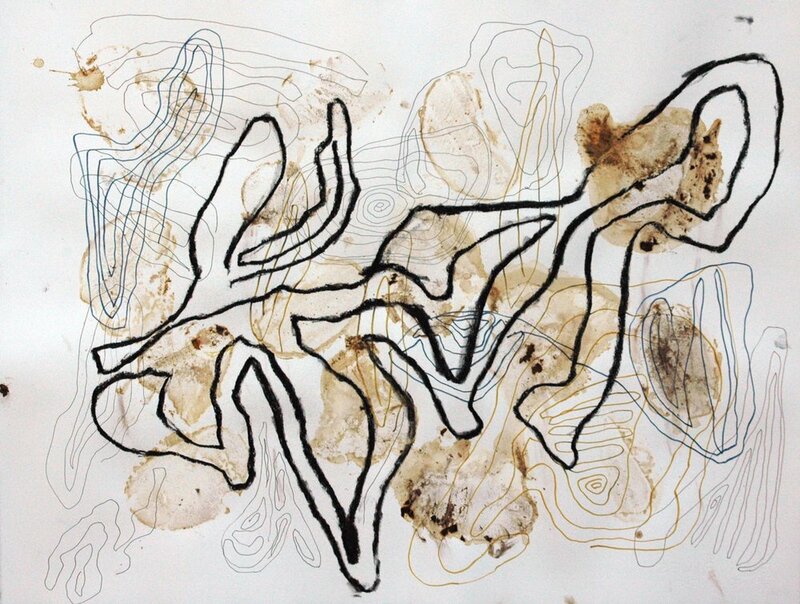 Linda Armstrong has been the recipient of international artist residencies at ComPeung Center in Chiang Mai, Thailand; Takt Kunstprojektraum, Berlin, Germany; the Sanskriti Foundation, New Delhi, India; Caversham Centre for Artists and Writers Program, South Africa; the Hambidge Center for Creative-Arts in Rabun Gap, GA and the Virginia Center for the Creative Arts, Sweet Briar, VA. She has been the recipient of numerous grants and fellowships including the Southern Arts Federation/National Endowment for the Arts, Fulton County Arts Council, the City of Atlanta Bureau of Cultural Affairs and the Center for Chemical Evolution Grant, Georgia Institute of Technology, Graduate School of Architecture. She has had one-person exhibitions at Kunstraum Tapir, Berlin, Germany; the Museum of Contemporary Art of Georgia; the Institute of Ecology at the University of Georgia; the Southeastern Center for Contemporary Art, Winston-Salem, NC; the Atlanta Contemporary Art Center; the Spruill Gallery, Converse College, Martha Berry College, Rome, GA; Ybor Art Gallery, Hillsborough Community College, Tampa, FL and Sandler Hudson Gallery, Atlanta, GA. She has been included in numerous group exhibitions, including, ‘Copy Cat Art’, Franklin Furnace, NYC, Taller Galleria Fort, Barcelona, Spain, ‘Still Water’ at Agnes Scott College, and ‘Drawn in Georgia: works on paper from the MOCA GA permanent collection’. Her work is included in the Hartsfield Jackson Atlanta International Airport collection. Since 1993 Linda Armstrong has taught Sculpture at Emory University’s Art History Department. As a Senior Lecturer she is currently teaching Foundation in Art Practices, a methods and materials class that parallels Art History 101 and 102. In 2015-16 she has instituted a series of printmaking courses.